bearing sealing is double seals（labyrinth and rubber seal）to prevent dust effectively and extend the service life. The part of balance weight is adjustable to keep the machine work more stable and convenient to adjust. 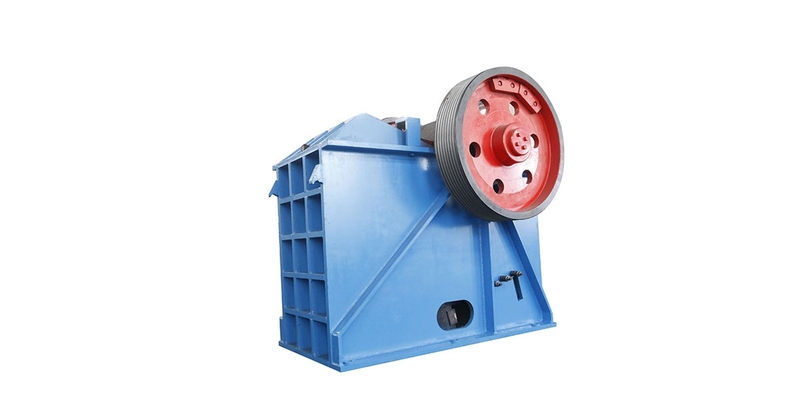 PET series f crushers are special model of jaw crusher for breaking carbon in carbon industry. It could replace traditional hydraulic crusher with these features such as less investment, high efficiency; PEY series of crushers has the function of the hydraulic pressure protection which can effectively solve the “steel-blocking” problem in metallurgy slag breaking such as steel slag. 1. The equipment is supplied as right-installed generally. Please specify in the contract if it needs to be installed at the left.